Hi everyone, I’m in charge of this week’s Book of the Week. 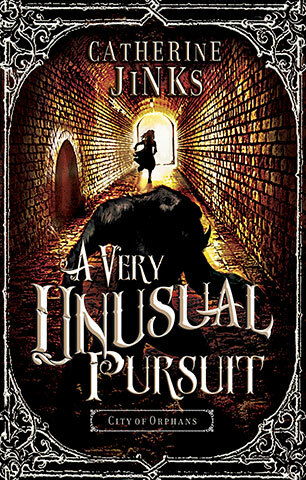 The book I have chosen is ‘A Very Unusual Pursuit’ by Catherine Jinks. I love this book because it is a thriller book and it always keeps you on the edge of your seat. It is about two people named Mr. Bunce and Birdie Adams who are boglers. A bogler is a person who hunts bogles. A bogle is a monster that eats people. I would highly recommend this book to any thrill seekers that like to read horror books. I have not read a horror story for a while. This one sounds good Massimo. Thanks for sharing. This review of the book makes me want to read it.